Today, Huawei unveiled the Mate 20 Lite smartphone at IFA 2018. 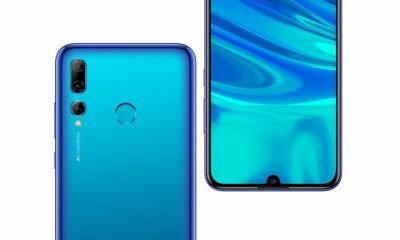 The Huawei Mate 20 Lite comes with a total of 4 cameras including dual rear and dual front cameras. Other features: NFC, USB Type-C port, AI-powered 3D Qmojis, etc. 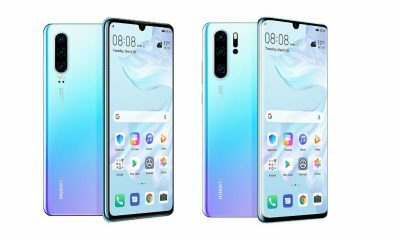 The new Huawei Mate 20 Lite features a 6.3-inch IPS LCD display with a resolution of 2340 × 1080 pixels and 19.5:9 aspect ratio. And there’s a notch on the display. The back panel of the phone is of glass. The phone runs on the Android 8.1 Oreo out of the box. It is powered by Huawei’s Kirin 970 processor. There’s 4GB of RAM and 64GB of internal storage (expandable up to 512GB via a memory card). 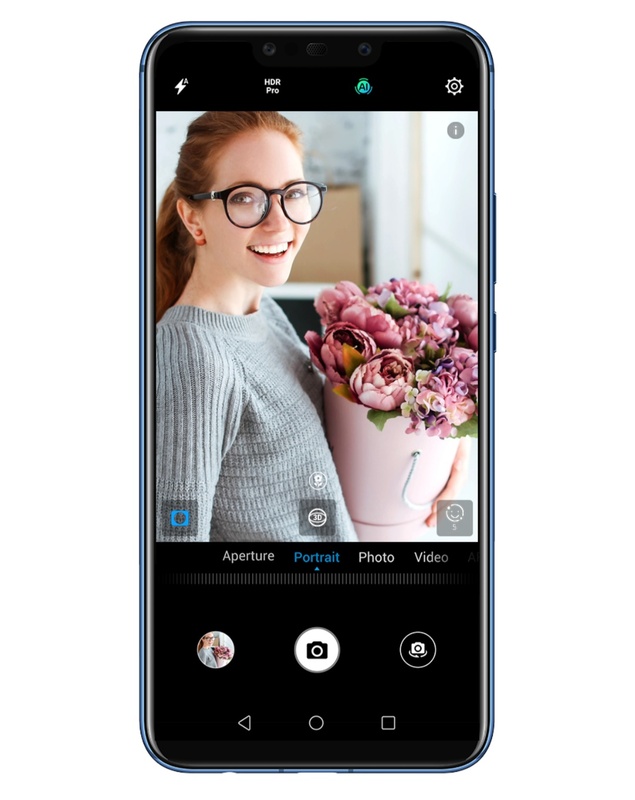 The Mate 20 Lite comes with 20MP + 2MP dual rear-facing cameras with f/1.8 aperture, AI capabilities, Portrait Mode and LED flash. On the front, it has 24MP + 2MP dual front cameras with f/2.0 aperture and Portrait Mode for selfies. The fingerprint scanner is placed on the back. Huawei Mate 20 Lite packs a 3750 mAh battery which supports fast charging. 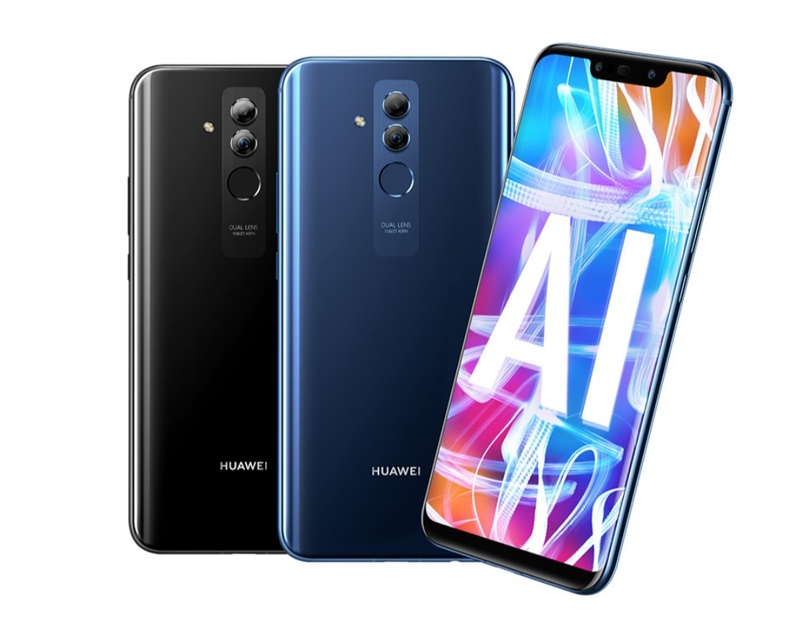 For network and connectivity, the handset has 4G LTE, Wi-Fi, Bluetooth 4.2, GPS, NFC, 3.5 mm headphone jack, and a USB Type-C port. 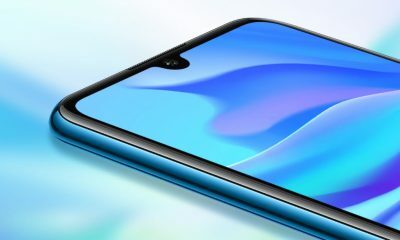 The smartphone will be available for £379 in the US starting 5th September 2018. It will come in two different colors – Black and Sapphire Blue. At 2018’s IFA ( world’s leading trade show for consumer electronics), many new mobiles like Sony Xperia XZ3 and Motorola One has also launched. You should keep following Slashinfo for more news and updates.